Patients who have constant back pain or neck pain can have a difficult time dealing with the disruption it causes to their lives. The pain makes it hard to complete everyday activities and can make it a burden at times to maintain a healthy lifestyle as even simple exercises can be affected. If you suffer from back or neck pain you’ve probably heard about different types of pain management treatment including traction therapy. At Total Chiropractic Care and Wellness, we’d like to let you know about how this treatment works and what the benefits of traction therapy are. We’d also like to give you information about spinal decompression, a modern form of traction therapy that is available at our practice. We hope this information will help you decide if traction therapy is right for you. 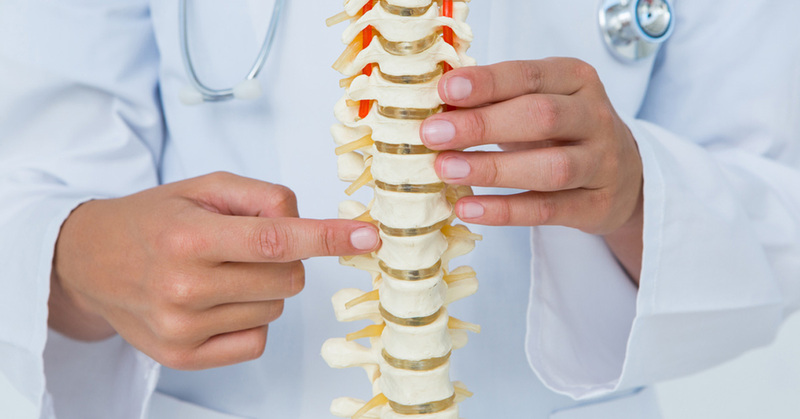 The website Spine-health defines traction as “a therapeutic method to relieve pain by stretching and realigning the spine.” Spinal traction straightens the spine and helps to improve the body’s ability to heal itself. In addition to treating the spine and neck, traction is also used in the treatment of fractures, but according to Medscape, it’s primarily used to relieve pain in the cervical or lumbar spine. Total Chiropractic Care and Wellness uses a spinal decompression system. It’s like an old-fashioned traction table, but it uses advanced technology which allows your doctor to treat you more precisely and accurately. Patients will be strapped onto the decompression table which moves and produces a force onto targeted areas. The system will gently pull the patient’s spine apart creating a vacuum between the vertebrae which will pull discs back into place. A 2014 study examined the benefits of traction therapy among patients with neck pain. Patients were divided into three groups. One group was treated with only an exercise program, another group added mechanical traction to their exercise program and a third group added over-door traction, a device that manipulates the neck that can be used in the home or office. The study found that adding mechanical traction to exercise resulted in lower disability and pain particularly in instances where there were long-term follow-up checks to the patient. 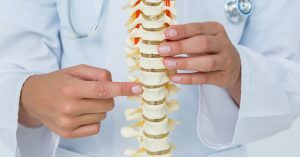 Spinal traction therapy can also benefit patients as a way to relieve pain without having to resort to surgery. The vacuum effect helps circulate blood and nutrients through the injured area. It also reduces inflammation allowing for natural healing and pain relief. Not everyone should undergo traction or spinal decompression therapy. If you’re over 70, pregnant, severely obese or have severe osteoporosis or nerve damage, it may not be a good treatment option for you. Contact Total Chiropractic Care and Wellness for a consultation and we’ll help you determine if traction can help you get on the road to good health.